SE Spa Grand Velas Riviera Nayarit in Puerto Vallarta honored Cacao the 'Mother of Chocolate' in March and visitors to the spa were gifted with a beautiful butterfly, a traditional ceremony before the chocolate inspired treatment. The mother lode of luxurious chocolate treatments at the beautiful Grand Velas SE Spa was a feature of the Festival Del Chocolate weekend. The Xocolatl SE Spa Treatment is an 80 minute treatment that evokes your indigenous spirit with a fusion of aromas and flavors that stimulate anti-depressant and energetic effects. It begins with a complete exfoliation of coffee beans followed by a chocolate body mask. For your face there is a pampering application of a bitter chocolate mask that will release endorphins and improve the state of mind. 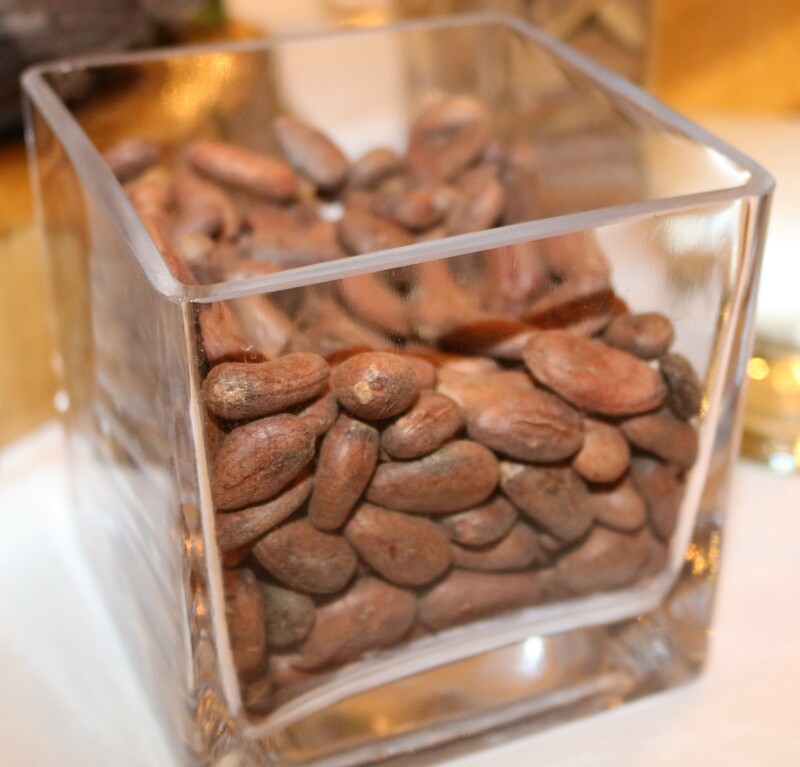 The magical history of cacao began as far back as 350 BC. The Aztecs believed that cacao seeds were the gift of Quetzalcoatl, the god of wisdom, and the seeds once had so much value that they were used as a form of currency. Originally chocolate was served as a bitter liquid drink made from mixed with spices or corn puree, and was believed to have aphrodisiac powers that could give the drinker super strength. Today, such drinks are also known as "Chilate" and are made by locals in the South of Mexico. After cacao's arrival in Europe in the sixteenth century, sugar was added, rendering it an aphrodisiac, and it became popular throughout society. 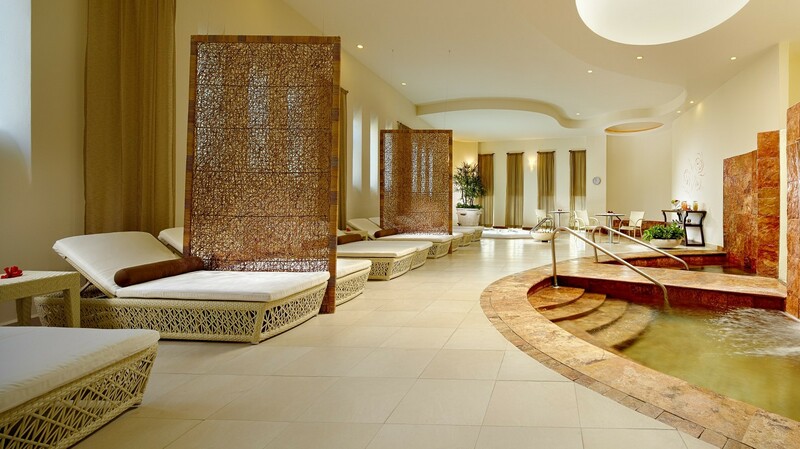 The unique SE Spa experience begins for guests with the hour-long water journey, featuring hydro-therapy. A personal spa valet takes guests through seven steps, including hydro-reflexology, eucalyptus inhalation, chromotherapy steam, sauna, hot and cold lagoon, jacuzzi, and multi-jet pressure shower. Guests wear bathing suits for this water wonderful right of passage, and then change into a lovely deep blue robe. Upon entering spa guests are greeted by Silvia Velasco, Spa Director SE Spa, who welcomes them and introduces them to their own guide for the Water journey. Guides provides guests with a locker in the chic dressing area, as well as sandals and gowns to begin their amazing journey through the sauna, hydro-reflexology, steam room, hot & cold lagoon, and multi-jet pressure shower followed by a brief relaxation in a quiet waiting area, where their personal therapist discusses any special personal needs or issues of concern they may have. The treatment rooms are quiet, comfortable and I so enjoyed the American Indian inspired music playing throughout my service. Before the treatment the therapist puts a colorful butterfly in your palm and you are told to make a special wish while embracing the butterfly with both hands. When your treatment is over and you leave this butterfly goes with you to keep your wish alive. Once scrubbed and exfoliated with coffee beans, a new cover is skillfully placed on the table and you are painted with warm chocolate, including your feet and hands which are individually wrapped before your whole body becomes once cozy plastic cocoon. The white chocolate facial is performed as your cacooned body releases toxins, and cold cucumber is placed on your eyes to enhance your 'mother of chocolate' experience. The skilled therapist then completes the facial, hair treatment and body massage, but the coup de gras of this treatment is a warm white chocolate brushed on the lips that left them so soft and kissable when the mask was removed. Following a mild scrub shower you retire to the relaxation area to enjoy a cold or hot beverage while sitting in a big comfortable chair under a lovely skylight. Some guests were lounging near the jacuzzi area. I felt so renewed and like a new woman when I was leaving that it was difficult not to hug the water therapy leader for this 'mother of chocolate' warm and wonderful experience. The Grand Velas Chocolate Festival will again be on the schedule for 2019. Ole' to cacao! 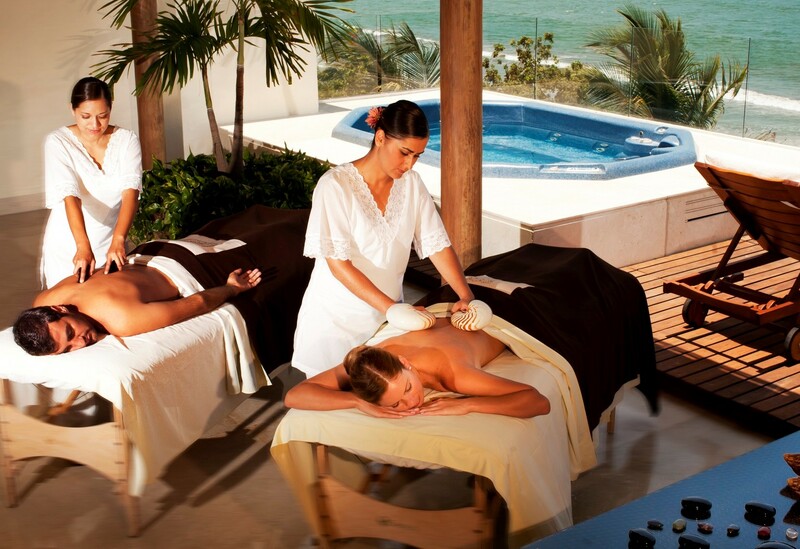 SE Spa has a complete menu of amazing services for Grand Velas guests to enjoy during their stay at the spectacular all inclusive Puerto Vallarta property, and treatments can be given on the beach or guest room patio spaces. 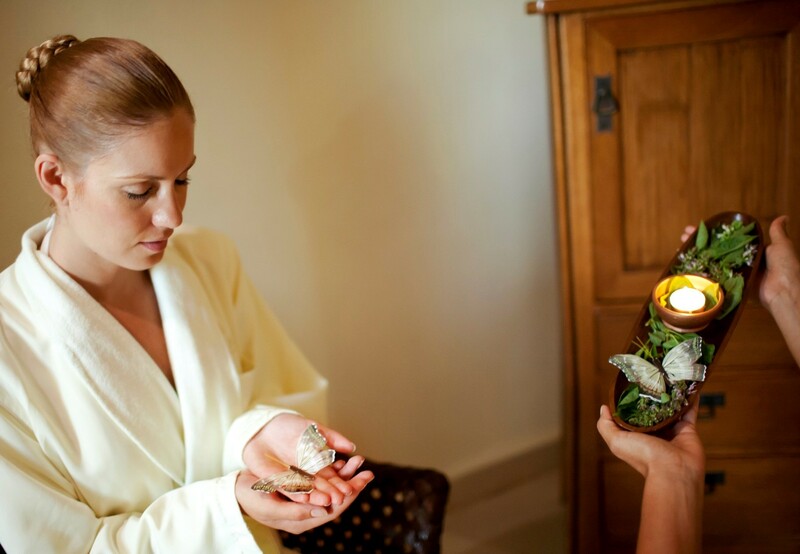 Any pampering needs you have while vacationing will be more than satisfied at SE Spa. For information visit: http://vallarta.grandvelas.com.